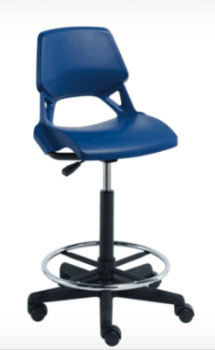 Great for use in a range of applications in commercial and in educational environments, especially where long periods of sitting are the norm. Available in 2 different adjustable height ranges. 22" - 29", 25" - 34"